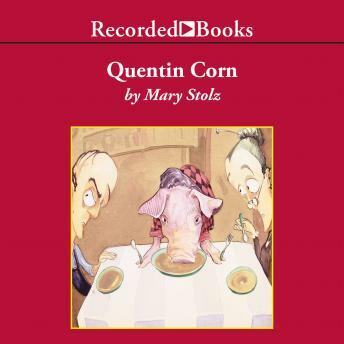 This fresh, funny story is guaranteed to bring lots of laughs from children and adults. To save himself from becoming the main course at a barbecue, a pig disguises himself as a boy. It looks as if his daring trick will work until he meets young Emily, who is not fooled for a moment.